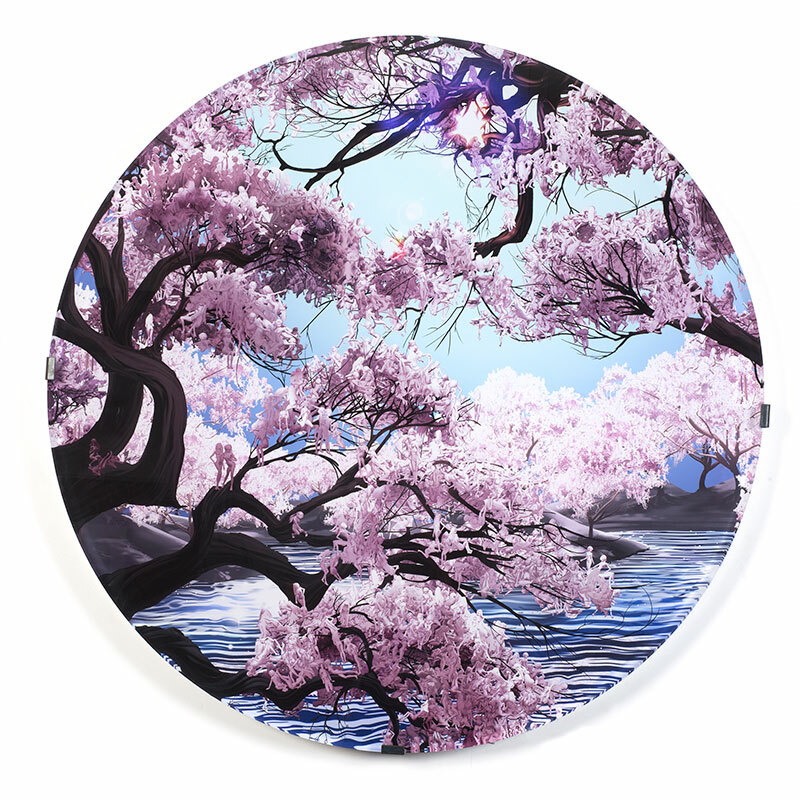 Host Daniel Durning interviews Jessica Lichtenstein about her digital paintings from “The Seasons” series, featured in the 2014 Pulse Contemporary Art Fair. Lichtenstein is a New York based artist who focuses on using the female body as a mechanism to explore deeper themes of power, female representation, fetishism and objectification, usually in an ironic and cheerful way. Pulling viewers into her utopian, phantasmagoric worlds, Lichtenstein asks her viewers, male and female alike, to re-consider the many complexities of femininity.